I was recently turned on to the awesome Bebot-Robo Synth by my favorite brother & sister tandem of Michele & Stephen Perkins and must give proper credit where credit is due. I must say, this great iphone app delivers more bang for a buck ninety nine than I've had in a long time. 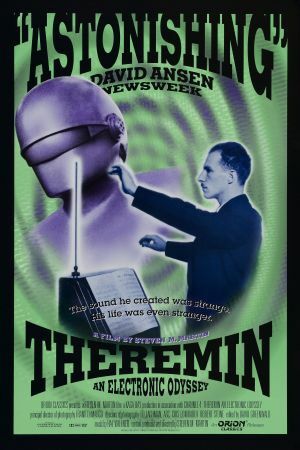 Upon first hearing some of the sounds that were coaxed out of the Bebot iphone app by a simple tap and drag of the finger I was reminded of the Thermin "electronic musical instrument" invented by Leon Thermine. Synthesizer inventor and electronic music pioneer Robert Moog later played a prominent role in the development and popularity of the Thermine and was a principal interview subject in the great 1993 documentary film, Theremin: An Electronic Odyssey. 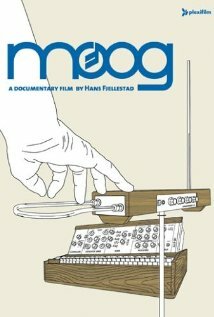 Bob Moog himself was also the subject of the great 2004 documentary Moog. Upon downloading the Bebot app I was not surprised to discover that along with the various Synthesizer and Looping options, Bebot includes a Thermine feature, thus further connecting the line between Bob & Leo, Synthesizer and Thermine. 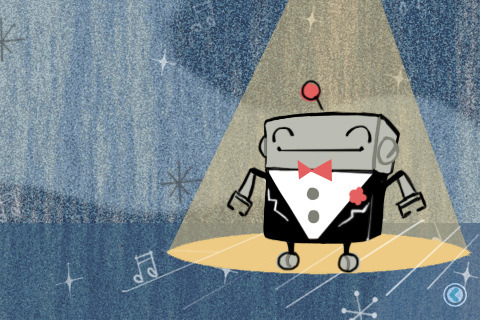 Bebot inspired a search for some footage of old school Synthesizer favorites. 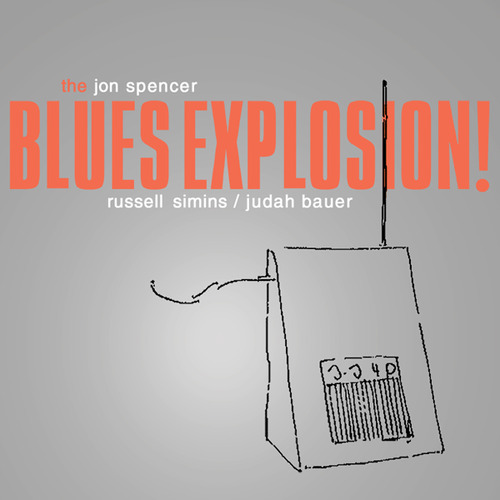 Here are just a couple of nice finds featuring the extraordinary talents of Keith Emerson of the group Emerson, Lake & Palmer aka ELP and early footage of Joe Zawinul and the legendary band Weather Report.